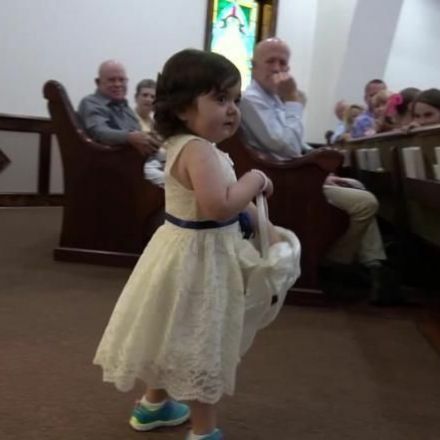 Last month, Skye Savren-McCormick got to be the flower girl in a wedding. To prepare, she practiced walking with a little basket in her living room. Even so, on the day of the wedding the 3-year-old still took a big fistful of petals and dropped them on the ground before taking her first step down the aisle. And the wedding guests could barely hold it together.